Los Angeles-based Brianna Conroy is Druzy. We would describe the Druzy sound as a softer La Roux. 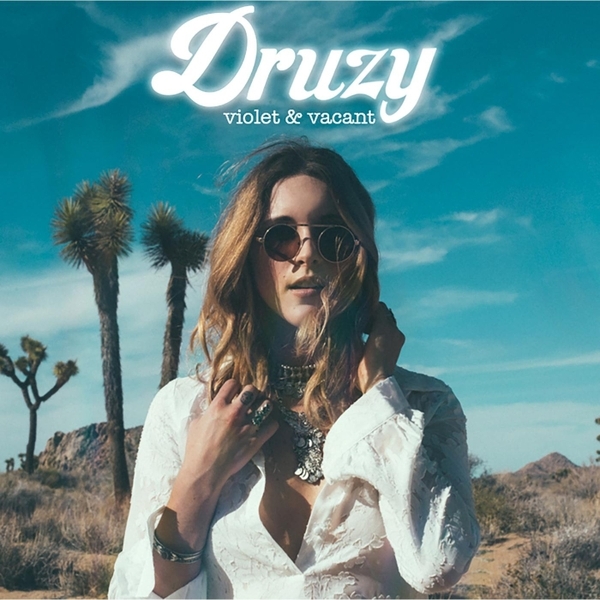 The ‘Violet & Vacant EP’ has been produced by l u c and can be purchased on iTunes.